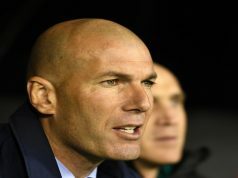 Home Rumours Is Arsenal star Madrid-bound? Arsenal star Alexis Sanchez is attracting the interest of Real Madrid, according to reports in the UK. 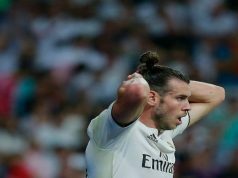 British tabloid the Daily Star suggests the former Barcelona man could be heading to the Santiago Bernabeu having been identified by Real chiefs as the perfect man to replace James Rodriguez or Isco should they leave the club in the summer. 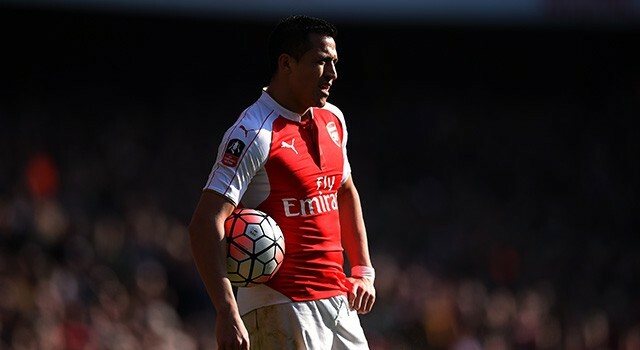 Alexis impressed many in London in his first season as he helped the Gunners to the FA Cup in May last year. But injury and a loss of form have hampered him this campaign. Reports suggest that the Chilean, whose contract expires in two years time, is considering his future away from the Emirates Stadium after the north London side saw their season collapse in the months after Christmas. Having been top of the league on January 4, Arsenal are now 11 points behind leaders Leicester with nine games remaining. They were beaten by Barcelona in the Champions League and knocked out of the FA Cup by Watford. The tabloid says Alexis would like assurances that the club will spend money in the transfer market before committing to a new deal. 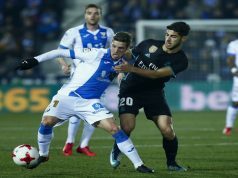 Should the club take their time, Real could swoop in for the 27-year-old to replace Isco – who has been linked with the Gunners – or Rodriguez – who is attracting the interest of Manchester United, Chelsea and Bayern Munich.